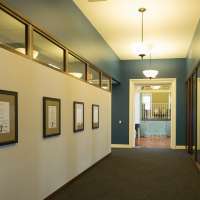 Originally built in 1845, the 170 year old “Pike House” underwent a complete interior renovation after new owners Keller & Almassian, PLC acquired the property. 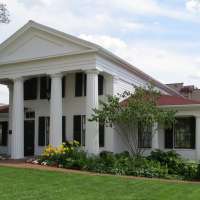 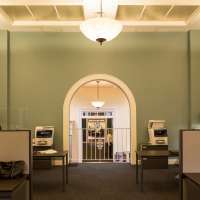 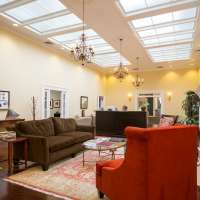 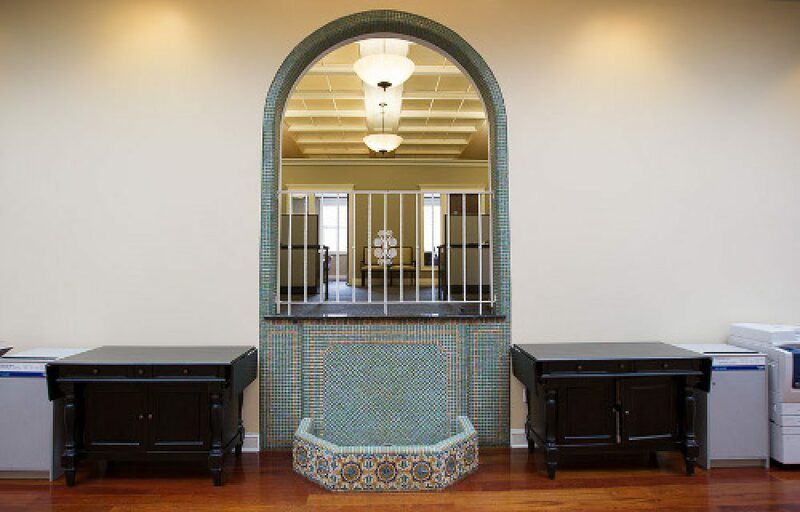 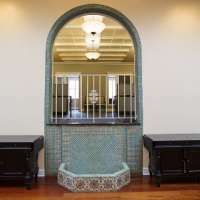 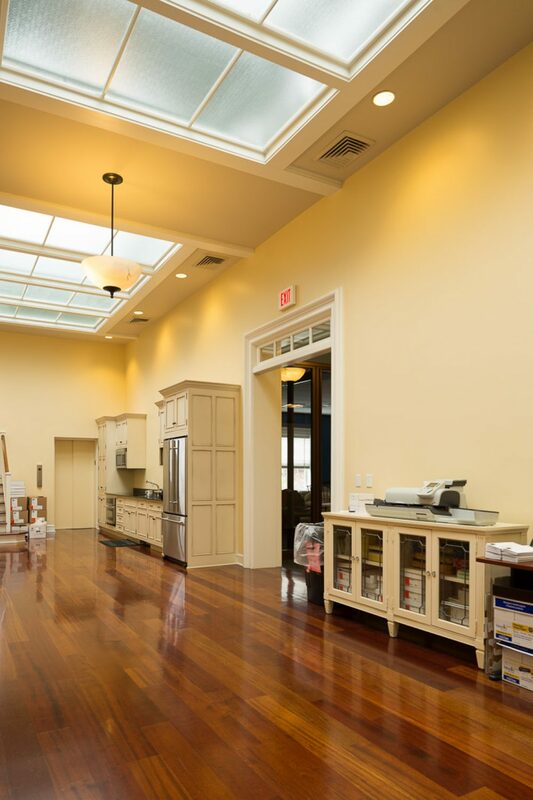 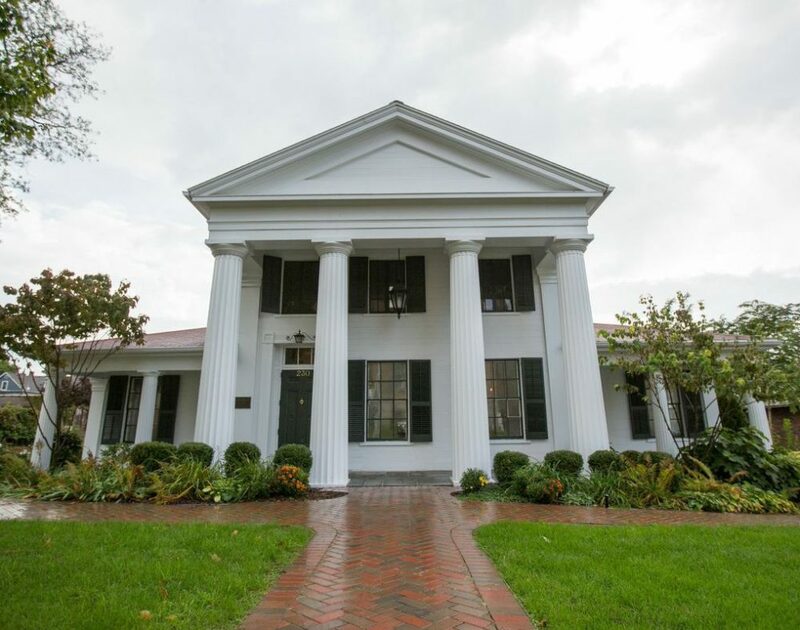 The 18,000 sq ft greek revival building provides ample room for the firm’s 16 layers and associates as well additional rooms for rent from solo practitioners. 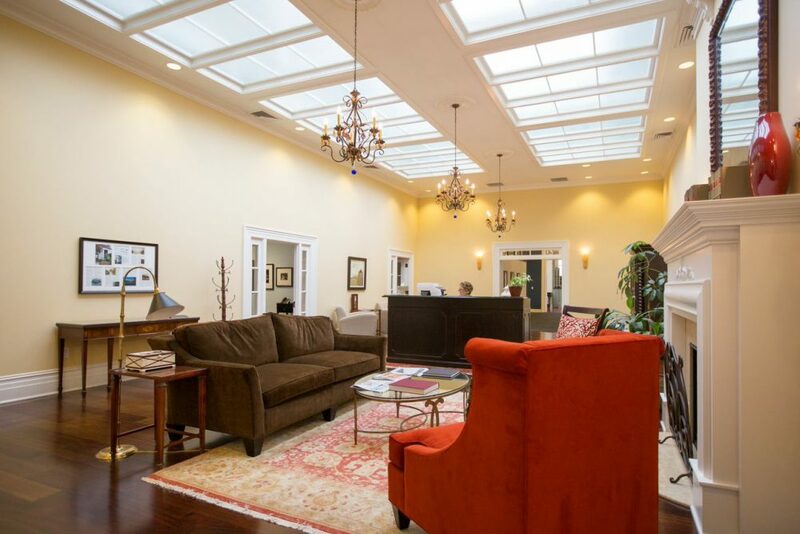 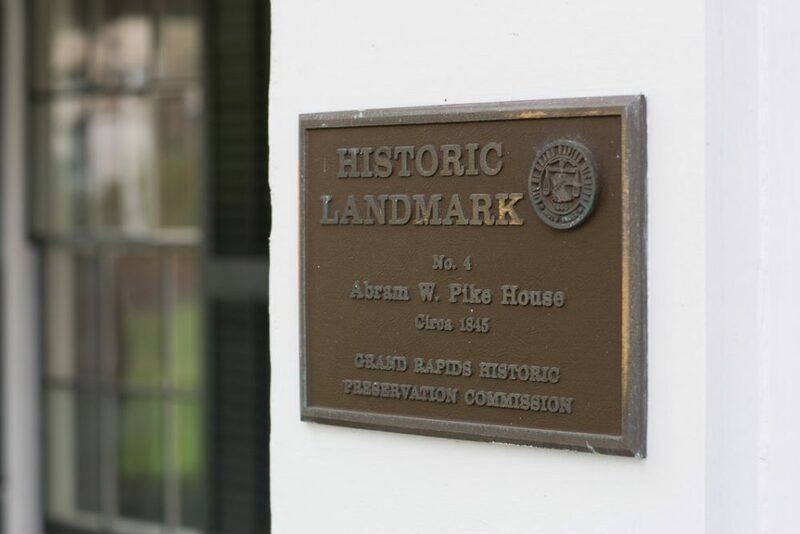 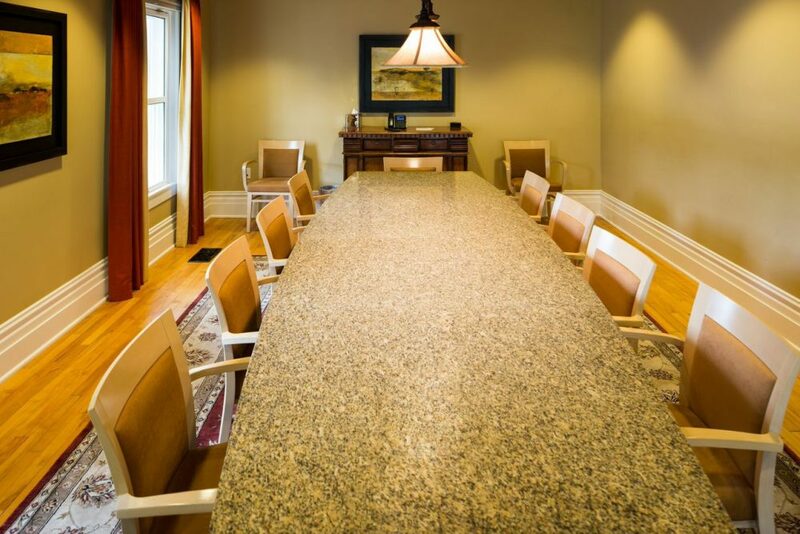 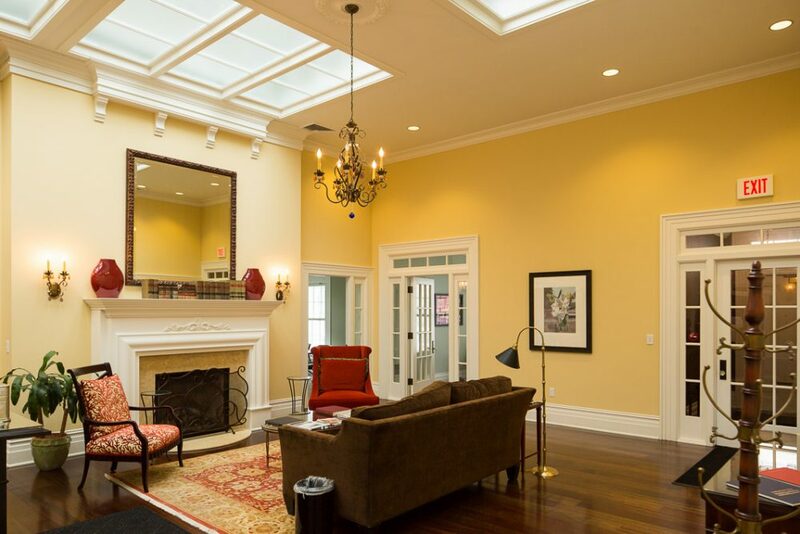 The historic Pike House features high, eighteen foot ceilings, a variety of office space, two large conference rooms, large windows and skylights, and lots of high-end and ornate finishes throughout the building. 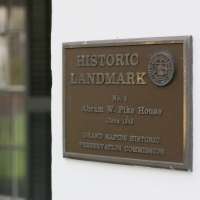 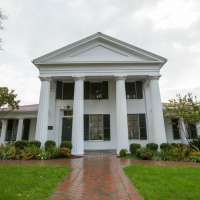 Special consideration with the City and Historic Preservation Commission for this 170 year-old renovation, as well as site work for drainage and asphalt work that was completed by Orion Construction. 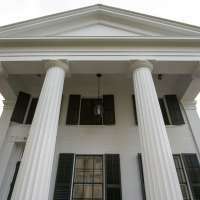 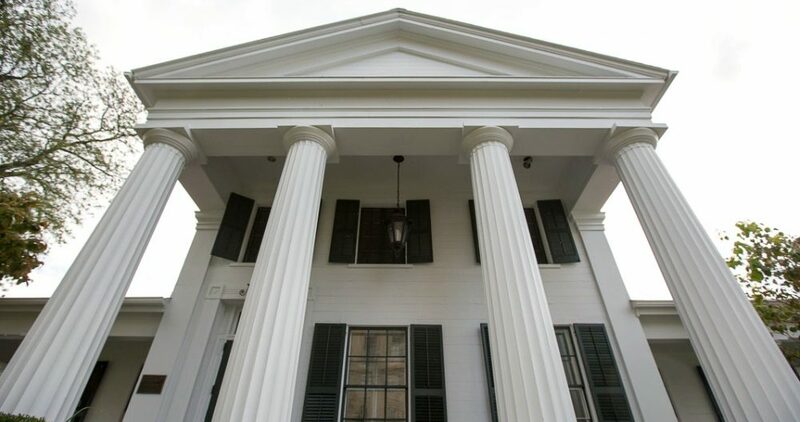 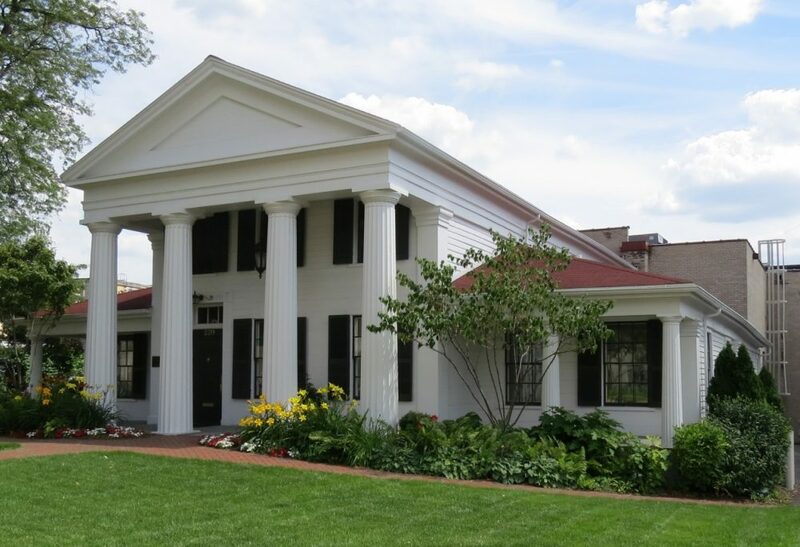 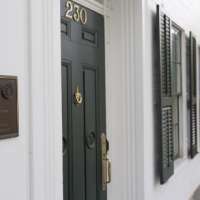 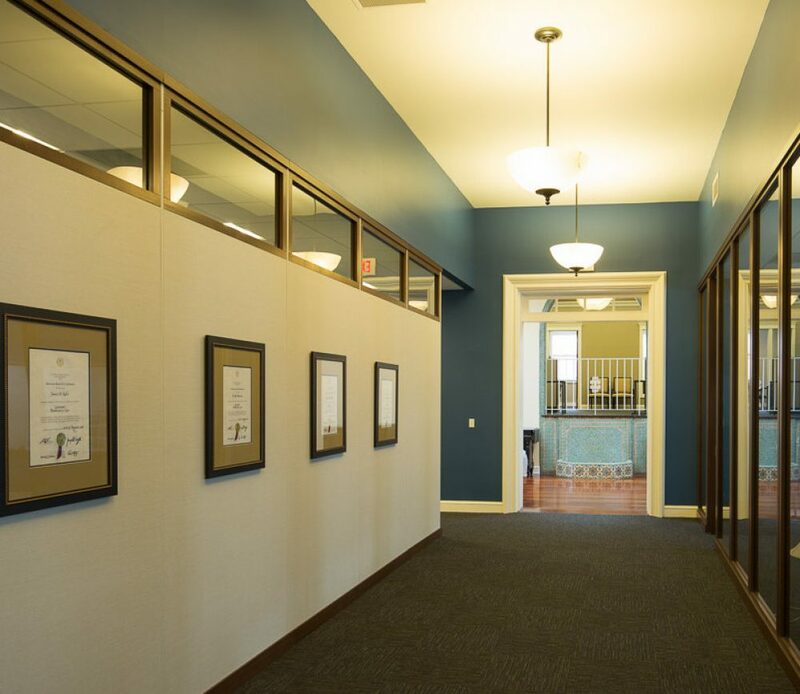 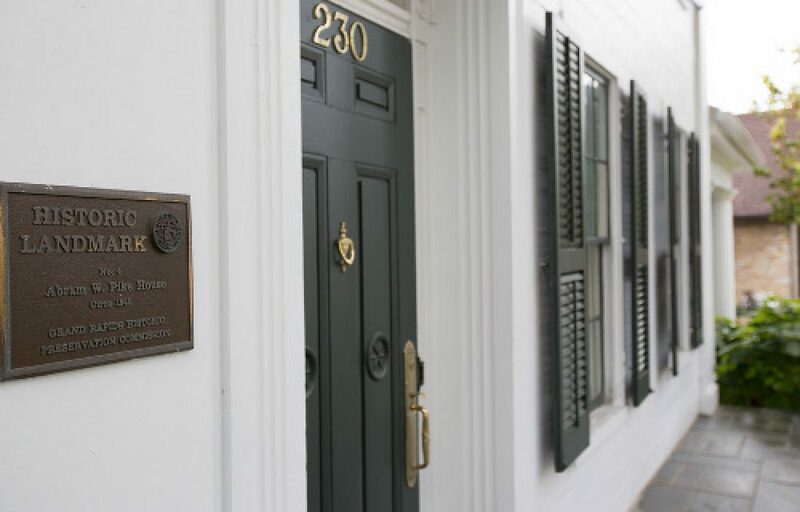 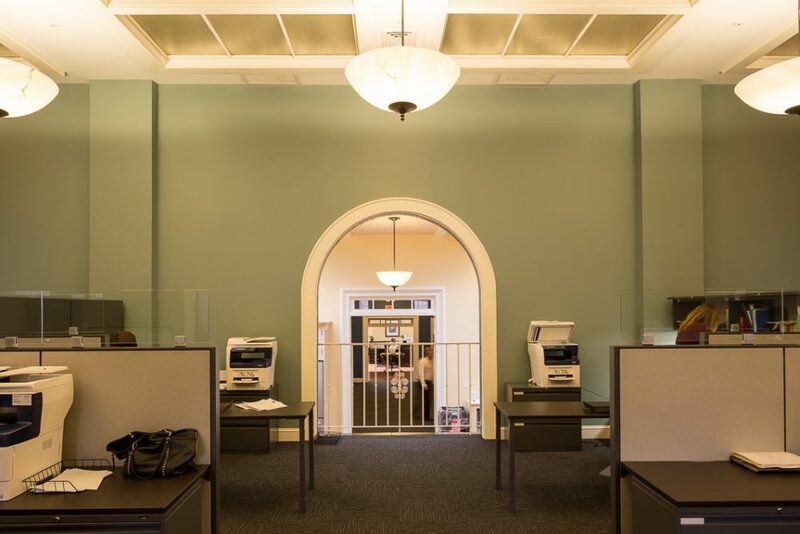 As the new home of Keller & Almassian, PLC, it was important that we preserve the integrity and character of this 170 year old Greek revival home, while also providing our law firm with the modern-day office necessary to serve our clients. 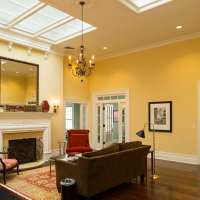 At the onset of the renovation, you provided us with a clear understanding of the project's scope, potential challenges, and expectations. 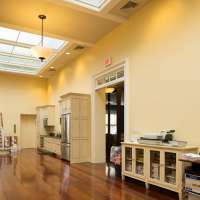 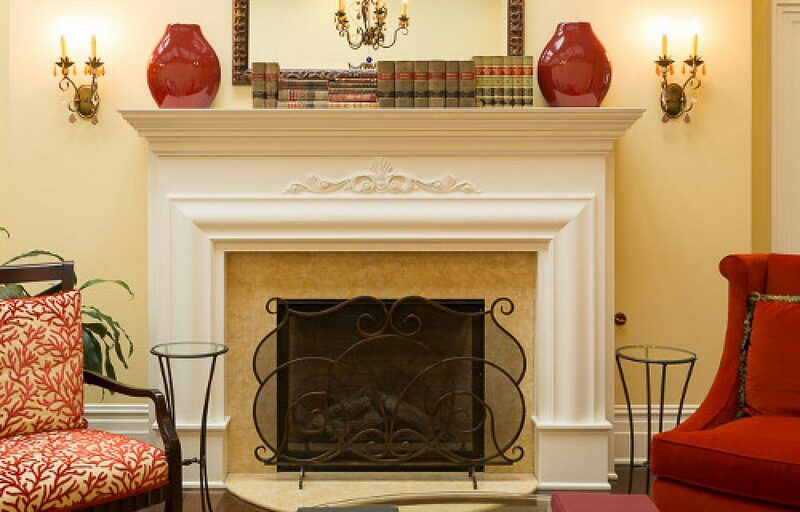 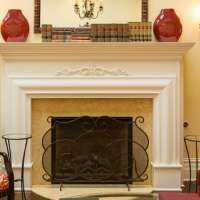 Orion acted as invested in the property as the owners. 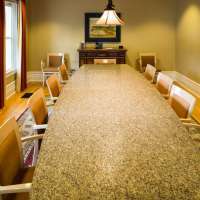 We found your genuine interest in maximizing our goals within budget, remarkable.